From the introduction of very first steam trains through to the age of diesel and electrification. 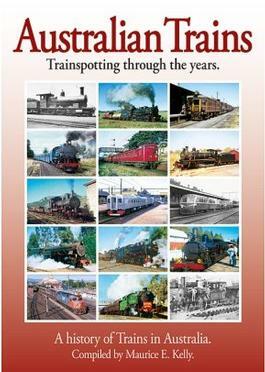 Includes extensive histories of Australian Rail operations and hundreds of historic black-and white and colour photographs. Be the first person to tell us what you think about Australian Trains: Trainspotting Through the years and you'll save $5 on your next purchase!